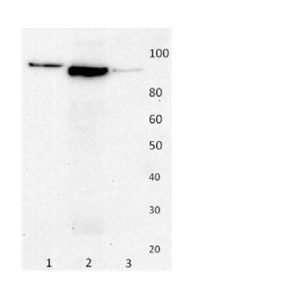 E. coli-derived recombinant human CgA. 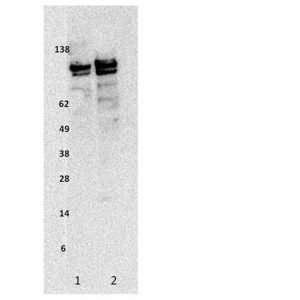 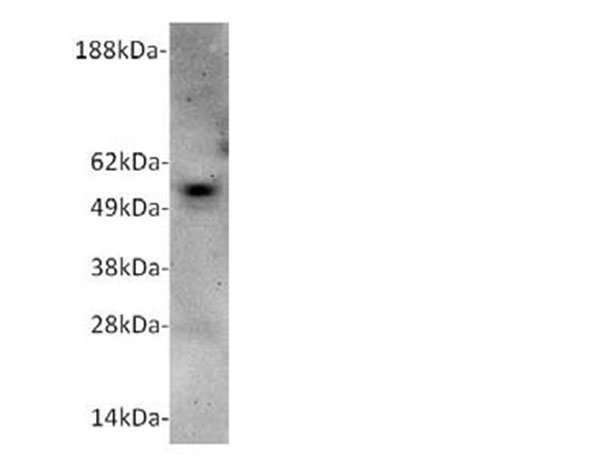 Pro24-Gly457..
Blot was probed with 4μg/mL M2009 followed by HRP detection antibody. 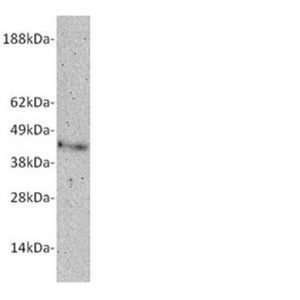 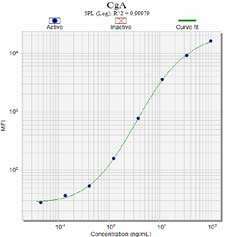 Human CgA was detected at 52kDa.